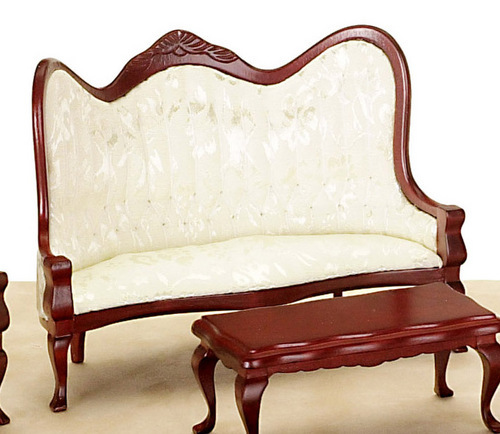 This miniature Mahogany & white upolstered Victorian/Queen Anne sofa is so charming. This is a 1/12th scale sofa for dollhouses. 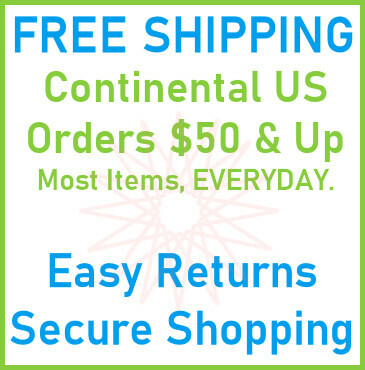 The sofa can also be purchased in a complete living room set number T0128. Table not included, only the sofa. 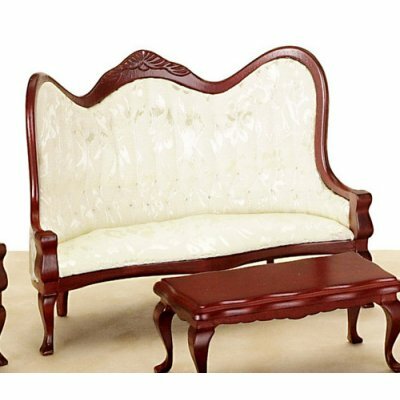 This Mahogany Queen Anne Sofa - White is supplied by Aztec Miniatures, which generally ships within 8 business day(s) of you placing your order .